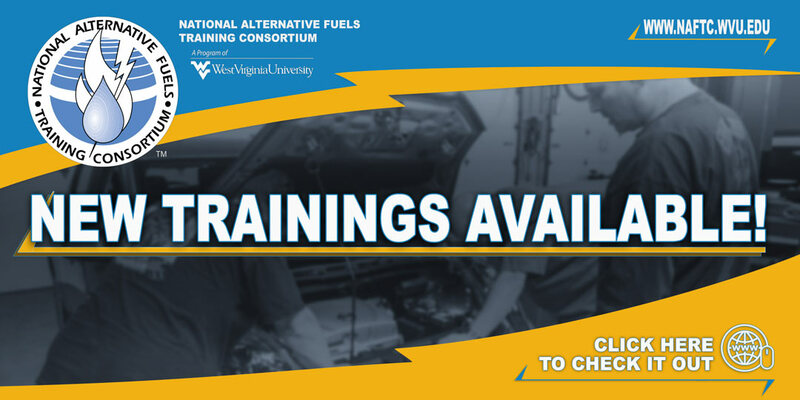 This two-day course helps participants understand who has the authority to make decisions regarding jurisdiction, differentiate applied voltage and amperage versus supply equipment charging capacities, and understand electric vehicle supply equipment (EVSE), battery capacity, and charge time. The introduction of electric drive vehicles requires a unique infrastructure that includes specialized charging equipment and adequate electric service. Electric vehicle (EV) infrastructure is a carefully planned network that safely allows electricity to flow from a designated power source to an electric vehicle. The installation of electric vehicle infrastructure is an essential component for the sustainability of the electric vehicle market. Describe alternatives to petroleum use for transportation; such as electric drive vehicles. Describe what electric drive is and how to identify it. Describe how qualified electricians participate in the EVSE planning and installation process. Describe the characteristics of AC (alternation current) and DC (direct current). Describe the major players involved in setting EVSE codes and standards. Explain the differences between on peak and off peak charging. Describe the three levels of charge; Level 1 AC, Level 2 AC, and DC Fast Charging. Understanding when an electrical panel upgrade is necessary. Understand the construction and connections made to service panels and sub panels. Explain the EVSE permit and the role of the Authorities Having Jurisdiction (AHJ ) regarding this permit. Have the ability to define AHJs. Explain electric drive fleet applications. Challenges for creating a sustained electric drive vehicle market.